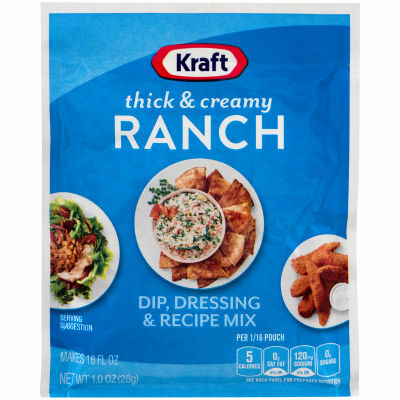 It's a dip, a dressing, a secret ingredient in your favorite recipe. *Recipe: Spinach Ranch Dip. Serving size 1/16 pouch (1.8g).